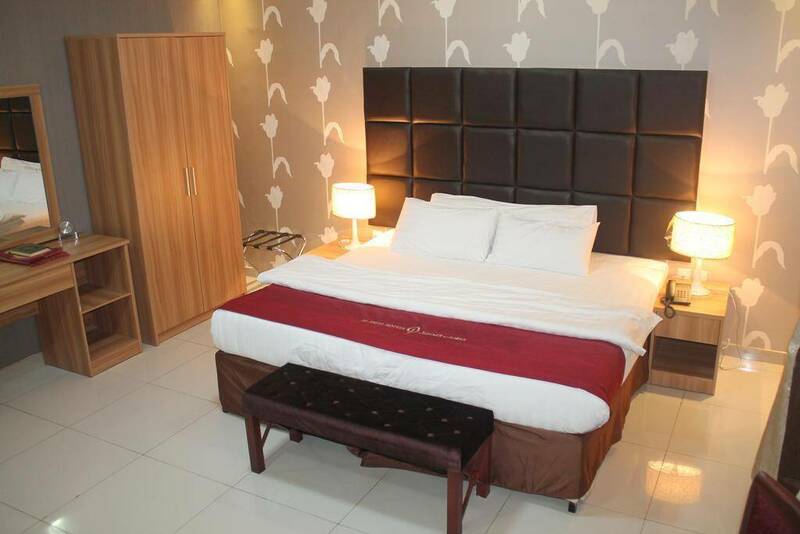 Diwan Al Aseel - Standard Double Room (2 Adults) - . 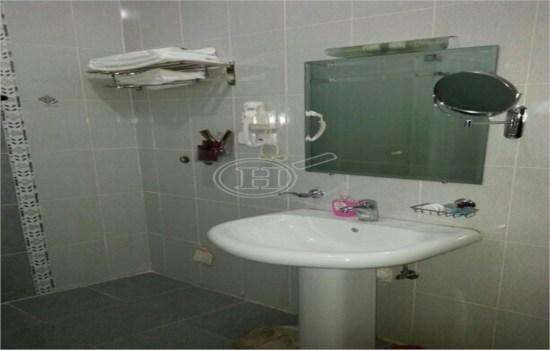 Diwan Al Aseel - One-Bedroom Apartment - . 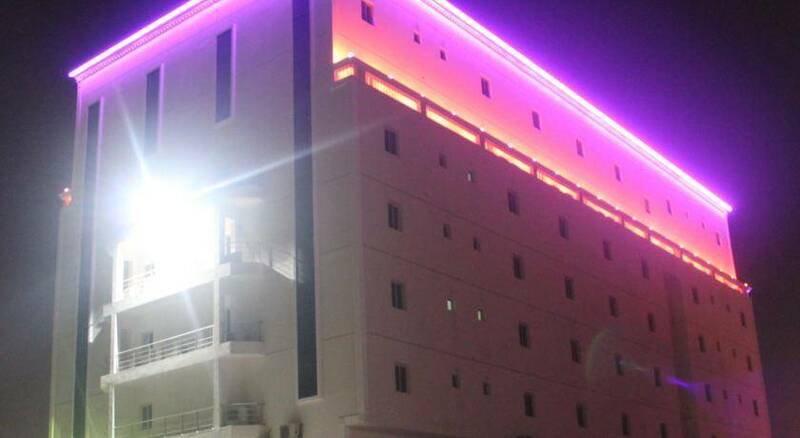 Diwan Al Aseel is a second class furnished units, it is located in Al Nozha District, King Fahad Street, Jeddah. 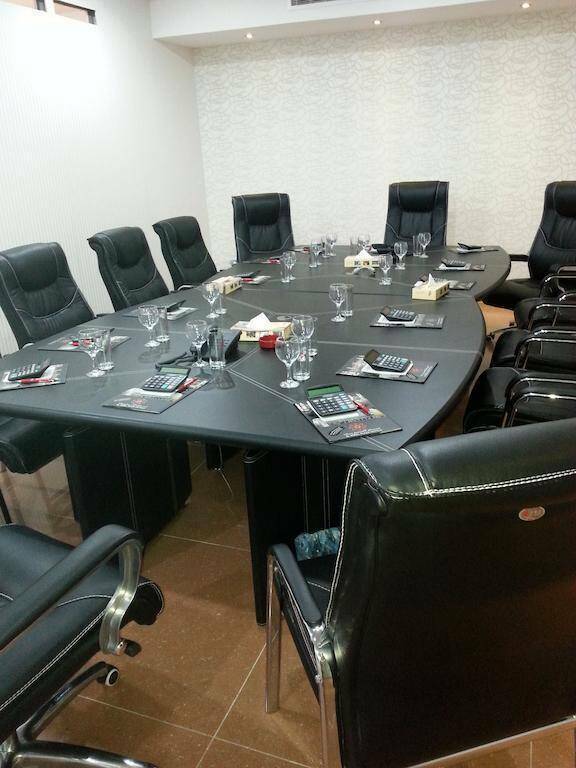 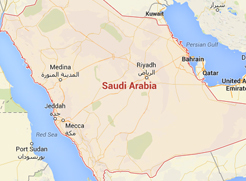 It is only 7 km away from Jeddah Corniche and 10 minutes drive from King Abdulaziz International Airport. 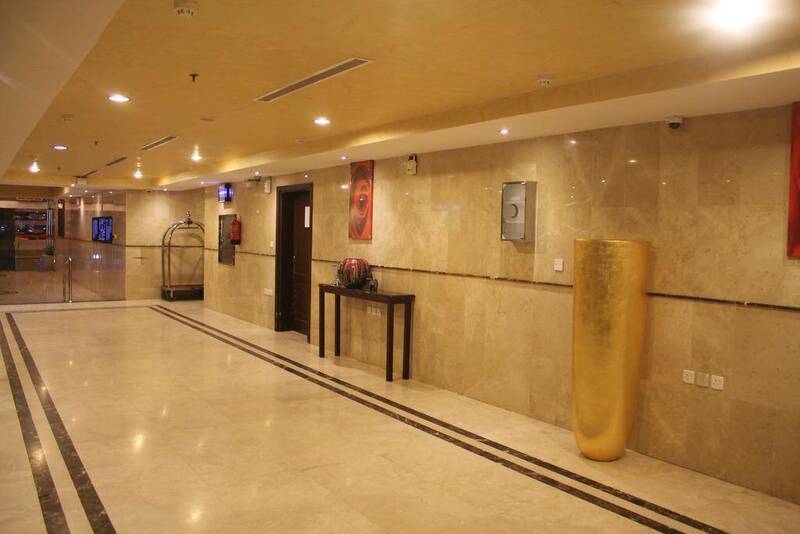 With its unique location, the furnished units own a wonderful design with modern furniture. 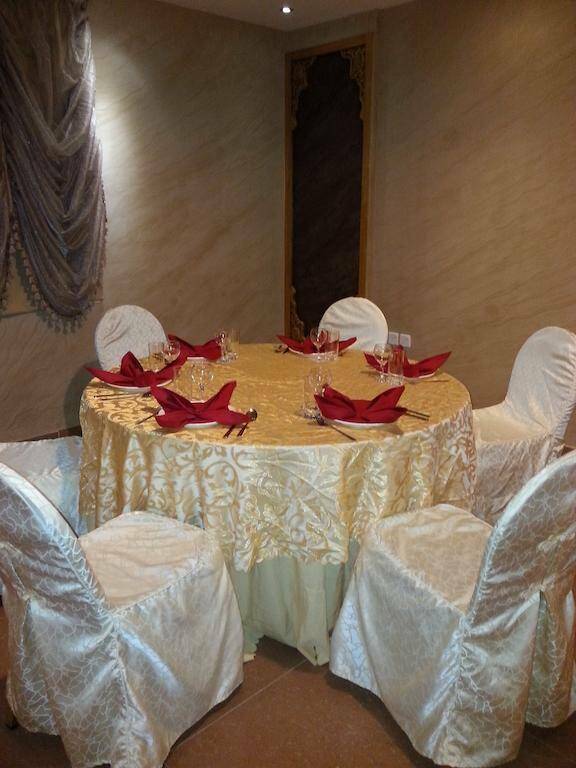 Diwan Al Aseel includes a restaurant. 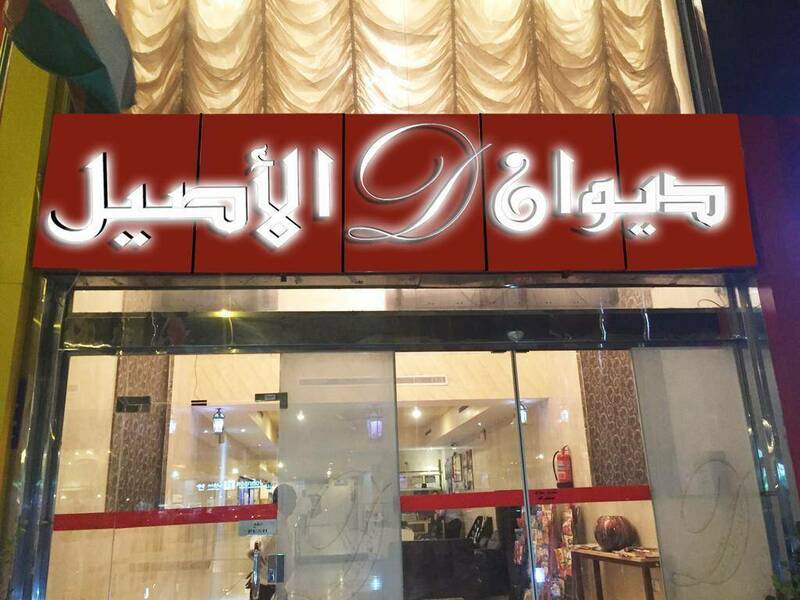 Enjoy discovering Jeddah City by visiting the important landmarks such as Al Ansar Hospital, Sultan Mall, Saudi German Hospital, Heraa International Mall, Mall Of Arab and Aziz Mall. 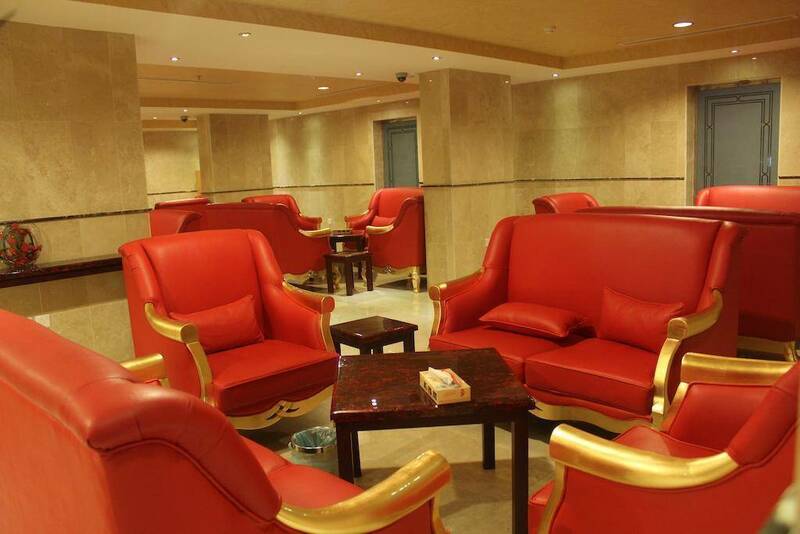 Diwan Al Aseel features free WIFI and public parking lot to enjoy comfortable accommodation. 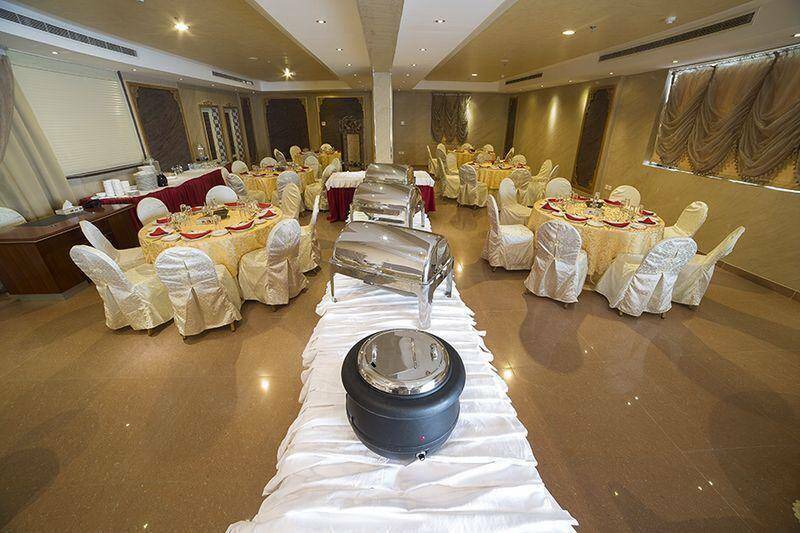 When would you like to stay at Diwan Al Aseel? 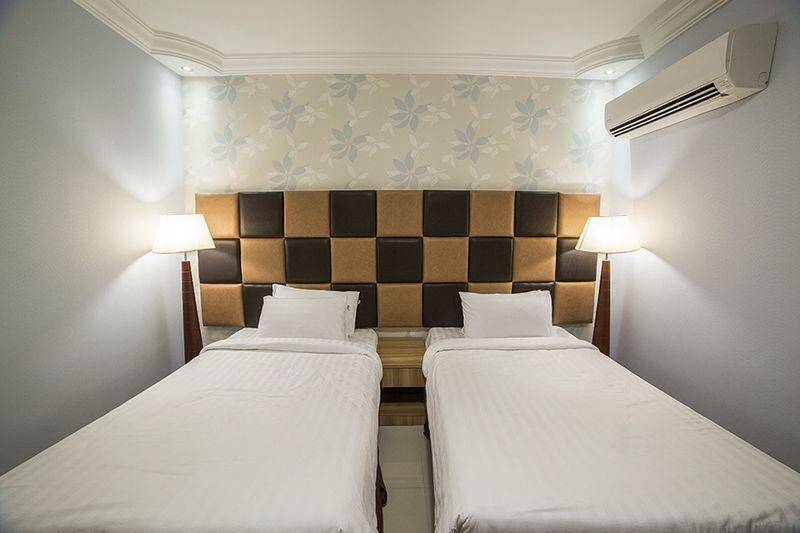 The apartment offers one bedroom with one large double bed, seating area, sofa and private bathroom to enjoy a wonderful stay. 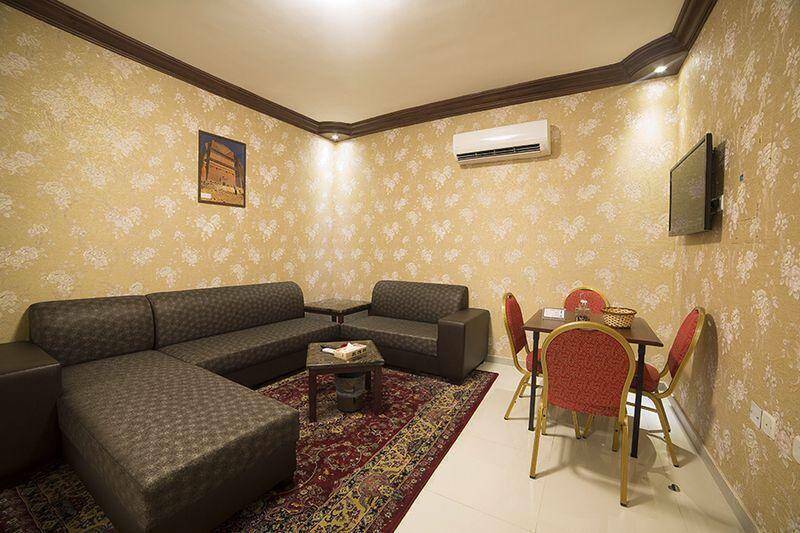 Diwan Al Aseel - One-Bedroom Apartment - Diwan Al Aseel - One-Bedroom Apartment - Diwan Al Aseel - One-Bedroom Apartment - . 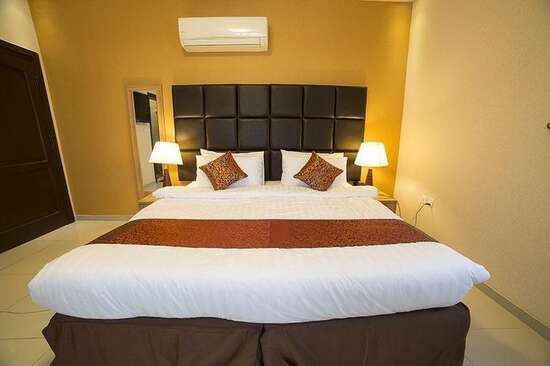 The apartment offers two bedroom, the first bedroom offers 2 single beds, the second bedroom offers one double bed, seating area, sofa and private bathroom to enjoy a wonderful stay. 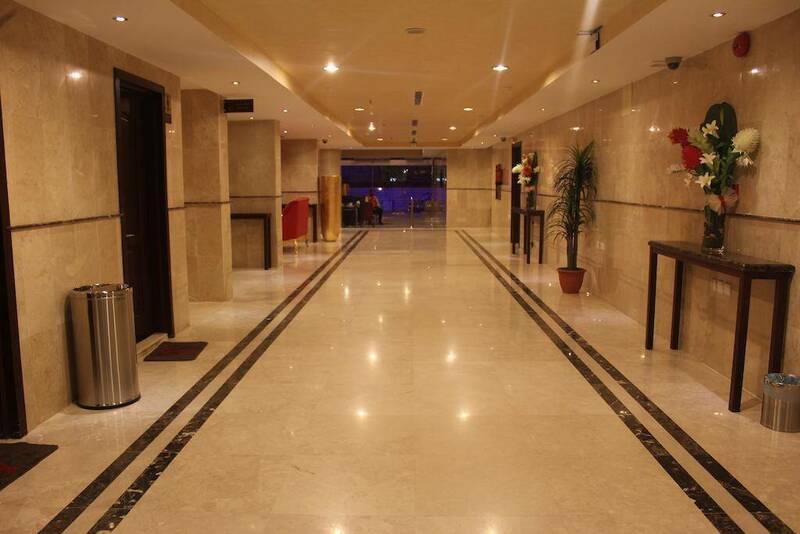 Diwan Al Aseel - Two-Bedroom Apartment - . 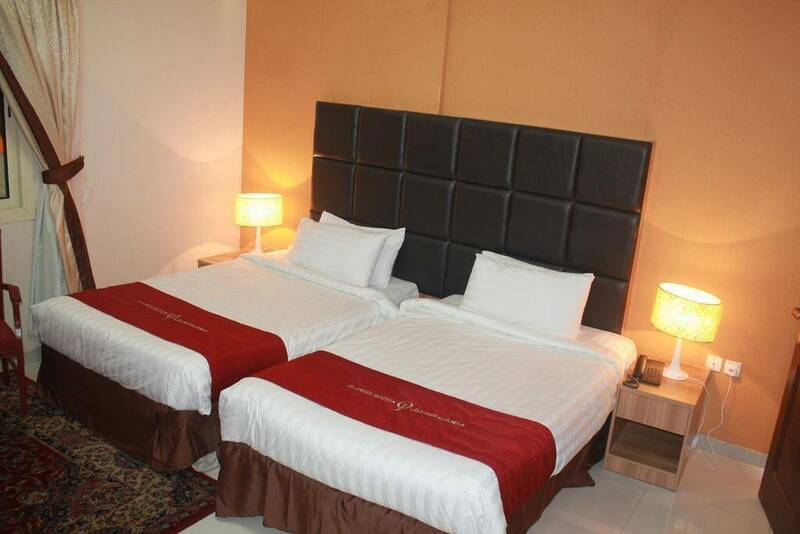 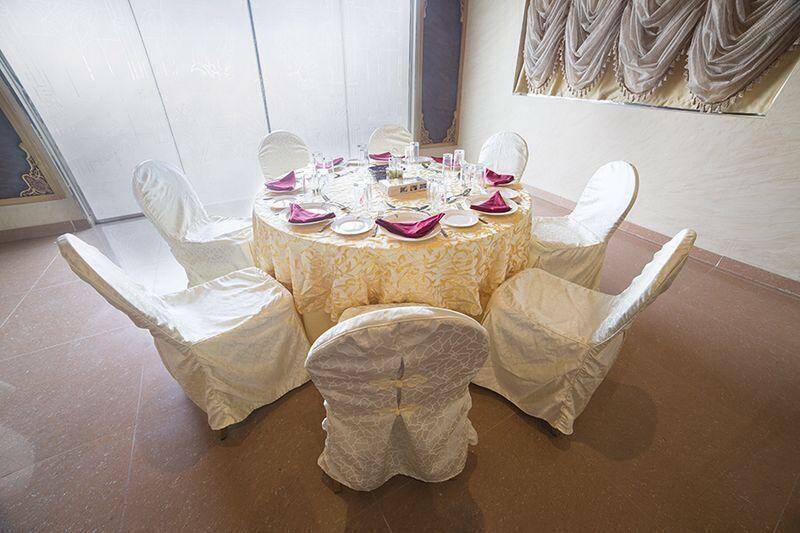 Diwan Al Aseel - Standard Double Room (2 Adults) - Diwan Al Aseel - Standard Double Room (2 Adults) - Diwan Al Aseel - Standard Double Room (2 Adults) - . 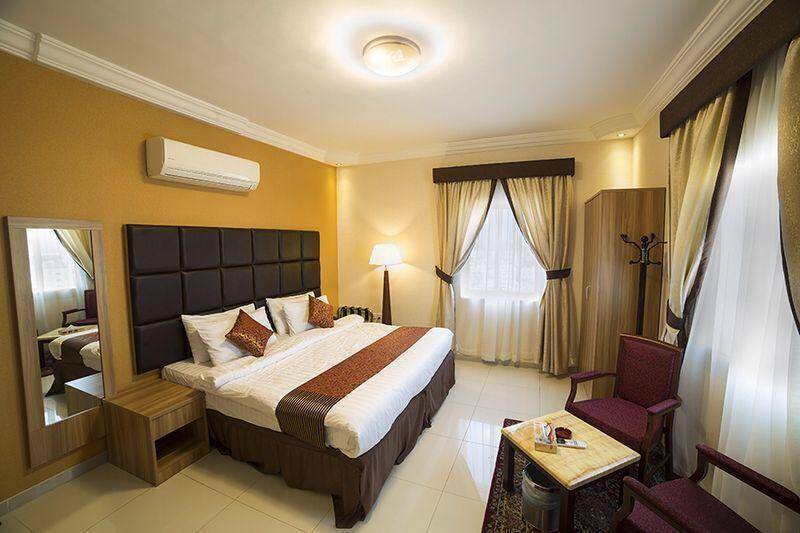 Diwan Al Aseel contains a convenient rooms of three types with total rooms of 75, fully equipped with all sort of services and amenities such as wardrobe, air conditioning, telephone, flat-screen TV with satellite channels and private bathroom. 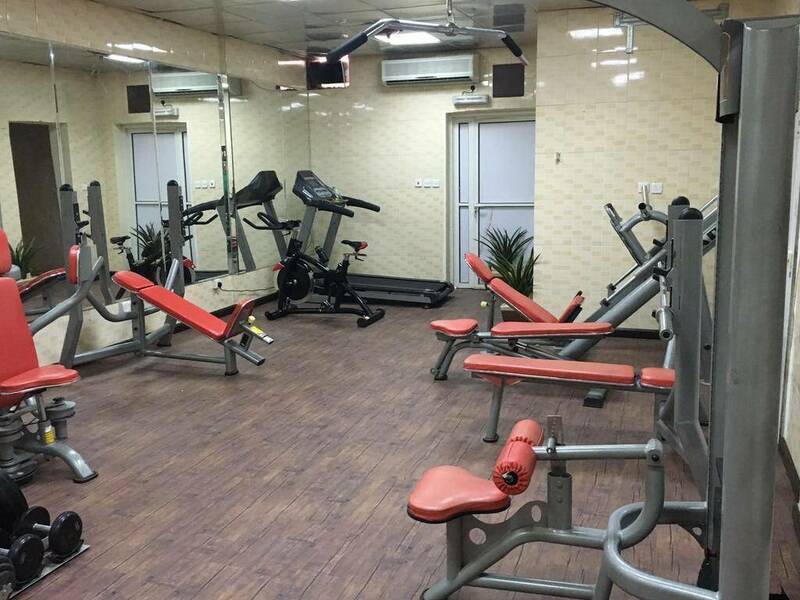 Moreover, Each apartment offers kitchen with fridge and oven. 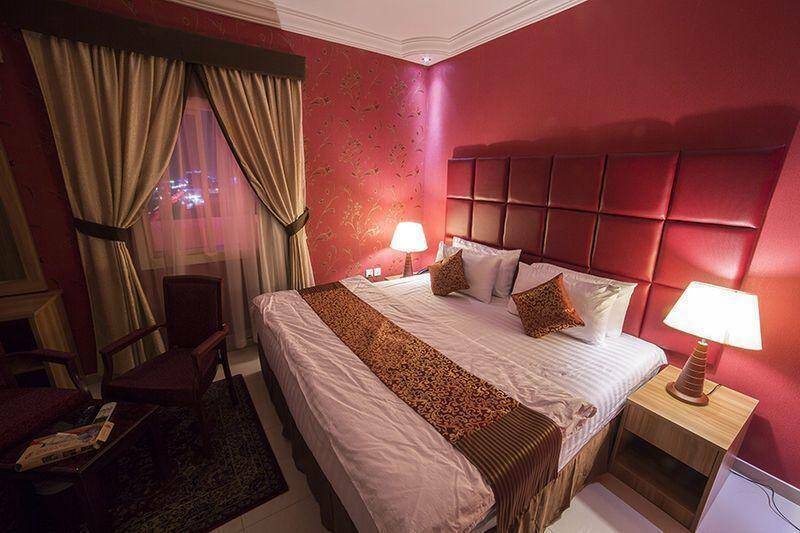 The rooms have several stunning decors with types and sizes include: One-Bedroom Apartment, Two-Bedroom Apartment and Double Room. 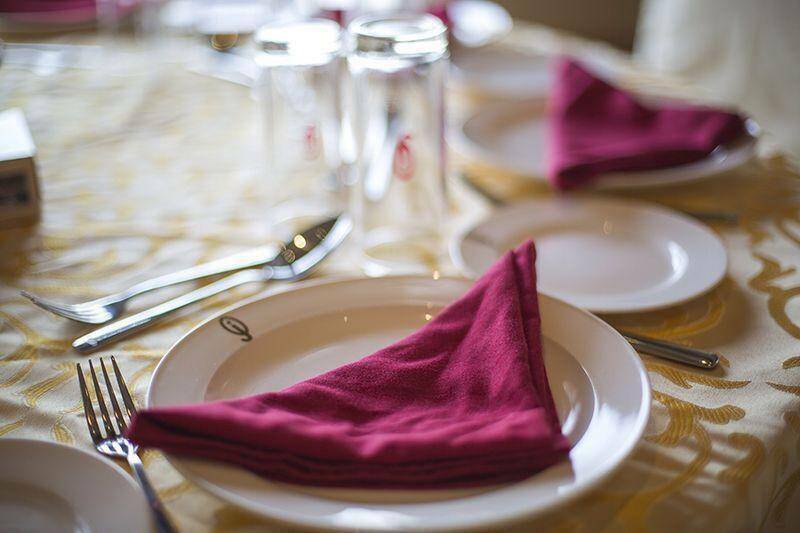 Diwan Al Aseel includes a restaurant and snack bar to enjoy a wonderful stay. 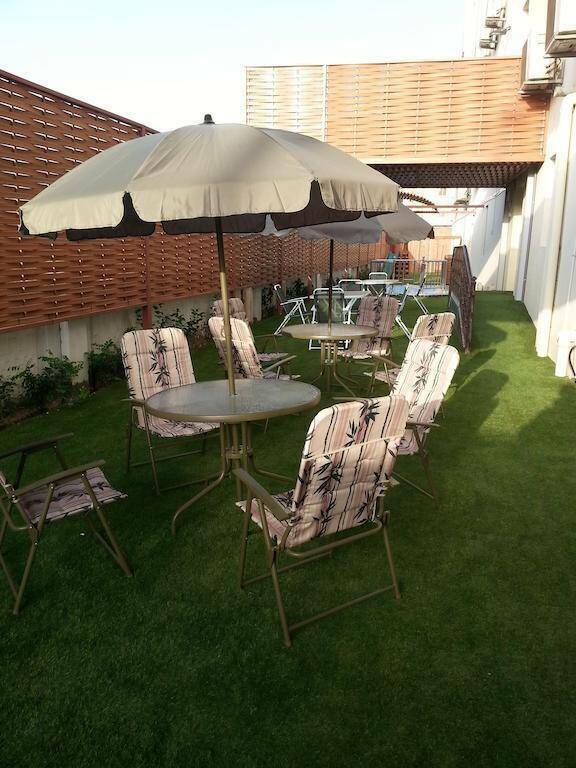 Diwan Al Aseel includes outdoor pool, garden, massage and fitness center to spend a wonderful time.